Orange real estate is situated in central Orange County, approximately 32 miles southeast of Los Angeles. The center of the City of Orange has become a symbol of the community known as the Plaza, and is surrounded by many homes and buildings dating to the early days of the city. 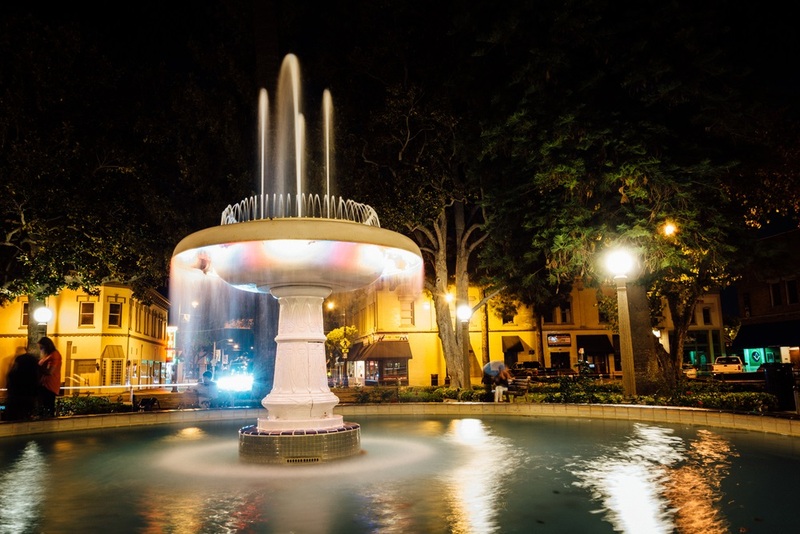 The Plaza is located at the heart of the Old Towne Orange Historic District, which was listed on the National Register of Historic Places in 1997 and is the largest National Register District in California. The Plaza’s commercial district and the surrounding historic neighborhoods encompass one square mile and approximately 1,300 buildings representing a diverse array of early California architectural styles. Residents and visitors of Orange have repeatedly voted historic Old Towne Orange the county's favorite downtown. The Plaza conjures up images of Main Street, USA complete with outdoor dining, specialty shops, and the central Plaza Park. More than 60 antique dealers line the Downtown streets, making Orange the antique capital of Southern California. Orange is also home to 32 schools serving grades K-12, the notable Chapman University and Santiago Canyon College. Whether you are planning to buy or sell a starter home, a million dollar estate or something in-between, “Aragone & Associates” can provide you with the professional assistance you need in today's complex real estate market. With a wide knowledge as Realtors and a background in Law and interior design Paula and her team ,” Aragone & Associates”, are ready to put their knowledge at your service. We can offer you invaluable assistance with the successful marketing of your present home or in the selection and financing of your next home. Please feel free to “Search for Homes” for sale in Orange County and do not hesitate to Contact Us with any questions you may have!